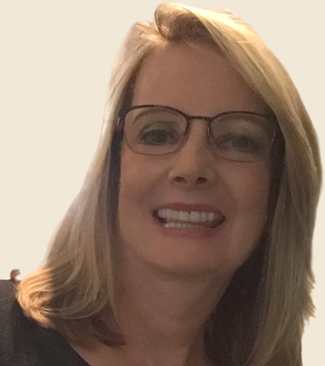 Bonnie Scott is the author of dozens of recipe books, including the Bestselling "In Jars" series, and "Cookie Indulgence". She is an independent web designer and freelance writer for numerous websites. Her latest publications are "Chocolate Bliss: 150 Easy Chocolate Recipes" and "A Taste of Italy: Authentic Italian Recipes". She has degrees in Journalism and Computer Information Systems. Bonnie lives with her husband in Amarillo, TX. - If you are looking for a modern basic Italian cookbook that includes easy variations this is the book. I may have to buy this book in print so I can make notes in the margins of what we like. I recalled buying some of the street food in Rome and now my mouth is watering for my own version. - So many recipes - I want to make them all! 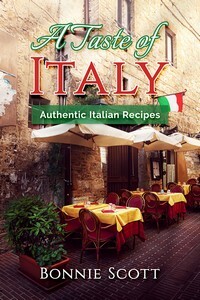 Little snippets of Italian food history adds to the interesting and varied recipes that go from appetizers to desserts. My new go-to cookbook for dining Italia!! - I love this book, really helpful. I was sooo needing this for my kitchen when cooking Italian food. So specific and detailed. Thank you sooo much Bonnie. Join my email list for free books, free recipes and more.